The Council met for its 63rd session at IALA Headquarters from 13th to 16th December 2016. On this occasion the Councillors were briefed on the progress made towards the Diplomatic Conference that will establish IALA as an Intergovernmental Organization. The project is progressing satisfactorily and there is a good hope that IALA can see this change in its status within a few years. 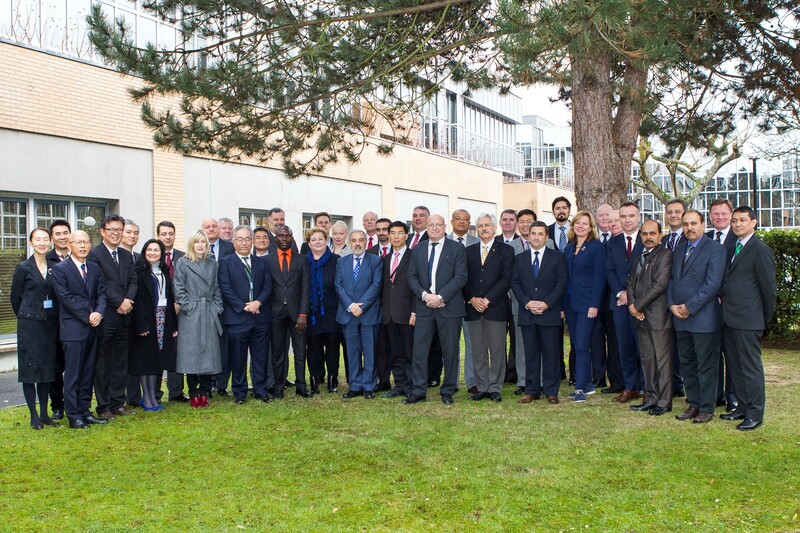 There was a change in the way IALA develops its high level strategy for the next twelve to twenty years with the creation of a Strategy Drafting Group consisting of a limited number of volunteer Councillors. Also regarding strategy the Council considered draft texts for the seven agreed IALA Standards that will be approved at the next General Assembly in 2018. The financial situation was reported as healthy and the budget for 2017 was approved. The budget provides for an excess of income over expenditure after the necessary modernization works for the Headquarters have been done. The Council heard of the latest developments within the Committees and subsequently approved two revised and two new Recommendations, one revised and four new Guidelines and nine revised Model Courses for Level 2 training. All new or revised documentation conforms to the new branding and document structure, which requires that IALA Recommendations focus on the recommending aspects with the technical details being referred to one or more Guidelines. The Council also revoked Recommendation E-105 on the need to follow national and international standards and withdrew Guideline 1069 on synchronization of lights, which is superseded by Guideline 1116. All new or revised documents are available from the IALA Website, publication section. Fifteen new members had their applications for membership approved at the 63rd session of the Council, while five members only left the Association, showing once again a growing interest in IALA membership from all over the world. There was a unanimous decision to grant IALA Honorary Membership to Rear-Admiral Jean-Charles Leclair who had worked for IALA for eighteen years and was an outstanding Dean for the World-Wide Academy during the last four years. Finally the Council accepted with gratefulness the invitation received from Brazil to host the 20th IALA Conference in 2022. This will be the very first time that an IALA Conference will be held in South America. In a less distant future IALA will hold its 19th Conference in Incheon, Republic of Korea and the Council noted the theme that had been decided for the event – Successful voyages, sustainable planet – A new era for Marine Aids to Navigation in a connected world. The Call for papers has been issued and submissions are required by 31st March 2017. To access the Call for papers click here.